Continuing our series of educational materials for the members of various affiliate programs, we are discussing the opportunities of marketing-oriented writing today! From this article, you will learn how to promote affiliate links through various written materials. To begin with, what’s the deal with affiliate links? After completing your registration as an affiliate, you receive a unique affiliate link. It is your responsibility to include it in every marketing material that is aimed on the program promotion. What is an affiliate link? This link is used for your personal identification: every time someone buys the promoted product through your link, the program owner tracks the source of the purchase, and rewards you with the commission payment. Therefore, your task is to craft catchy, appealing marketing materials that contain your personal link – and persuade your target audience to click this link and complete the desired purchase. Being an affiliate, you have a wonderful opportunity to promote your program in several different ways: in the online sphere, you have enough appealing options to choose from. Combining these available tools with the peculiarities of the program itself, and considering your own specific set of skills and qualifications, you can work out a unique, perfectly customized marketing strategy for the affiliate program you’re promoting. So, let’s talk about promotional writings today! How to promote affiliate links through written materials: what types of text can be used? 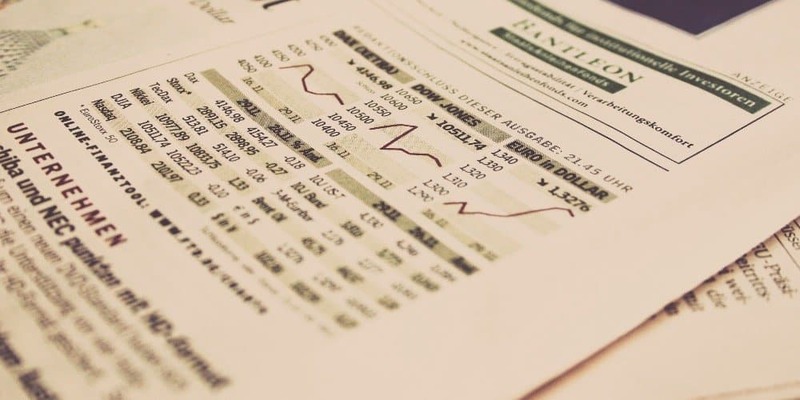 Here is the list of the most common text-based marketing materials; please note that they can be successfully used not only by affiliates, but, basically, by all the other entrepreneurs willing to promote their products and businesses online. Forums like Quora and Reddit are highly important marketing channels for two major reasons. First, they let you research your potential buyers’ sentiment: through browsing these forums, you make yourself familiar with the actual worries, needs and interests of real-life people; plus, you learn the language they speak (slang, memes, inside jokes) and identify the ways to tailor your messages to make them relevant for this exact audience. Second, they let you ‘blend in’ naturally: when you are discussing something with the real forum users, you don’t look like a heartless money-focused corporation to them. Instead, they see a caring human being deeply engaged in a conversation, and that’s the key to winning their hearts. As you can guess, it is crucial to never ruin this trust after a way-too-obvious, blatant promotion that looks unnatural and forced in this conversation. You need to do your job in a very subtle way, and only provide the affiliate link when appropriate – or when somebody asks for it directly. Some social networks (for example, Facebook) are perfectly suitable for writing long entertaining texts; other media, like Linkedin or Instagram, were designed for slightly different purposes, but still, they allow sufficient text placement. These and other social networks give you a solid benefit: through posting your promotional texts there, you get the opportunity to create your ‘personal’ brand. Your readers will remember the page name, and will look forward to receiving interesting news, updates, and pieces of advice from it. This will definitely help you if you ever decide to launch your own business as an addition to your affiliate venture! In case you’re considering the career of a social media writer, make sure your posts don’t contain any provocative statements: Internet remembers everything, so, chances are that several years from now, any intolerant or racist sayings will be used against you. Also, it’s a good idea to separate your affiliate-oriented account from your personal one: this way, you will keep your privacy, and, at the same time, won’t randomly mix personal and promotional posts. We have already discussed the numerous benefits of blogging with the regard to their role in webstores’ promotion, and actually, all of them are relevant for affiliate programs’ members as well. Different types of articles, from entertaining reading to research papers, can be used for the benefit of the affiliate program you’re promoting. They help the marketer achieve lots of important business goals, such as making a wide audience familiar with the marketed company or product, increasing the brand recognition, improving the image of the promoted subject, etc. Recently, we have shared the story of Eartha: this affiliate marketer from California is promoting multiple programs, and she uses her blog as the primary medium to spread the word about the products in question. 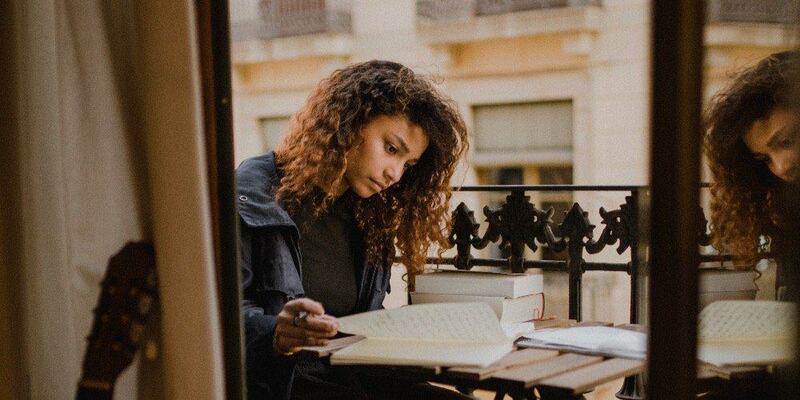 For her, the blogging activity turned out to be a winning strategy: she makes her living by writing informative articles about different products, and doesn’t have to waste her time on 9-to-5 job. If you need an inspiration to proceed with your writings, take a look at another example of a well-rounded business blog providing honest up-to-date reviews on specific niche products. Fitsmallbusiness.com writes about numerous ecommerce solutions designed for the convenience of entrepreneurs all over the globe, and has a well-deserved reputation of a reliable information source – which, in turn, provides the website with a great financial support. Normally, this is the next step after gaining recognition as a prominent blog writer that doesn’t simply have a catchy writing style, but also possesses some outstanding knowledge in a specific area. 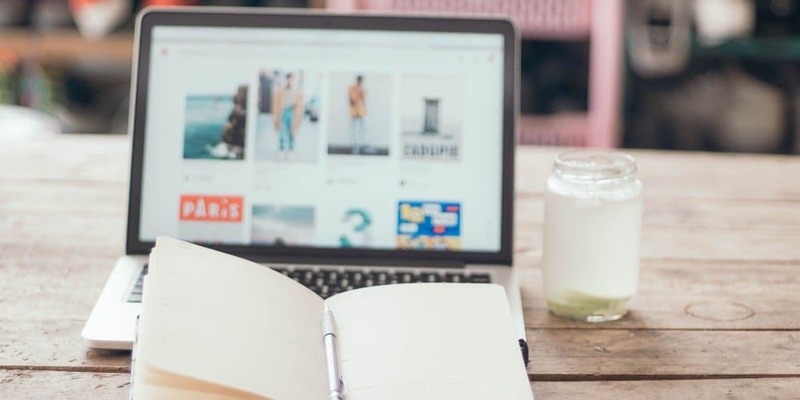 Depending on the affiliate product you’re promoting, you can choose a business-oriented online platform, or a lifestyle magazine, or any other type of a popular reading destination, and submit an article that is both appropriate for this website and relevant to your product. As the result, you will reach a much wider audience, and achieve incredible results in terms of sales generation. What you need here is to carefully research the platform requirements: what is the preferred article length, what are the most desired topics to cover, what is the best platform section to put the article in, how many links can be included, etc. Also, don’t forget to mention each and every new external publication in your own blog articles! This will make a positive impact not only on your reputation, but on your SEO as well. In case you’re promoting a somewhat complex product (financial services, apps and other technical solutions, real estate projects, etc. are good examples), you need to remember that it takes your potential buyers a lot of time to actually make a purchasing decision. If your target audience doesn’t quite understand how to use the product you’re promoting, or how to benefit from the purchase, obviously, you won’t really be able to conduct as many sales as you would like to. This is why the educational part of your affiliate activity is so important! And if you want to explain something in a clear, understandable, and illustrative way, nothing is better than a deliberate step-by-step guide. 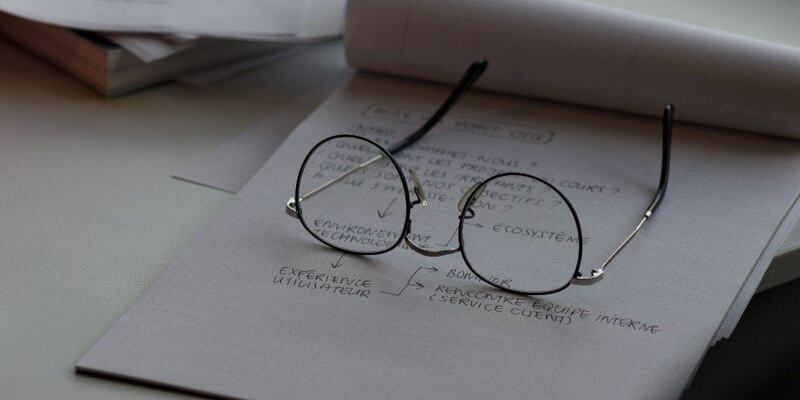 With its help, you can describe the process of installing and setting up a piece of software, or demonstrate the calculations for a financial investment, or describe the tricks and lifehacks that make the product owner’s life much easier, and so on. The best part here is that such guides are absolutely easy and affordable in production: it will be enough to write the necessary text in Microsoft Office, insert pictures where necessary, and save the file in the .pdf format. Alternatively, you can use more sophisticated tools like Flipsnack. As the outcome, you will get a professionally-looking document with a nice formatting that is easy to send in emails, boast on your social media pages, and share across the Web. So, how to make sure that the written content you’re creating for your affiliate links promotion will really help you meet the desired goals? Here are some things to consider! Research the affiliate product carefully, and don’t be shy to ask the affiliate program supervisor about some details you don’t yet understand – or even to request supplementary educational materials. The more valuable information you can offer your readers, the better are your chances to earn their trust and motivate them on making the purchase. Why do people purchase products and buy paid services? It’s all because these actions help them solve some specific issues and change their life for the better. You need to identify what problem(s) can be fixed with the help of the product you’re promoting, and find the way to explain it in a brief, clear, and appealing manner. If you’re writing a post or an article about the hottest trends or news of this year (this month, this quarter, etc. ), remember that this text will lose its relevance quite soon. The described time period will be over, and the readers will have little to no interest in outdated information. So, it is wise to mix these texts with so-called “timeless content”: the writings that describe and explain the basic notions of this product and its core aspects that are likely to remain unchanged over the course of years. If you’re partnering with an influential platform, most likely, you are expected to deliver an agreed amount of articles in a specified period of time. But even if you are not bound with any strict requirements, it is still better both for your reputation and for your Google rankings to write and post new texts on a regular basis. If you don’t know how to go ahead with writing, spend some time reading popular niche-specific blogs and magazine articles to understand how these topics are usually covered by others. 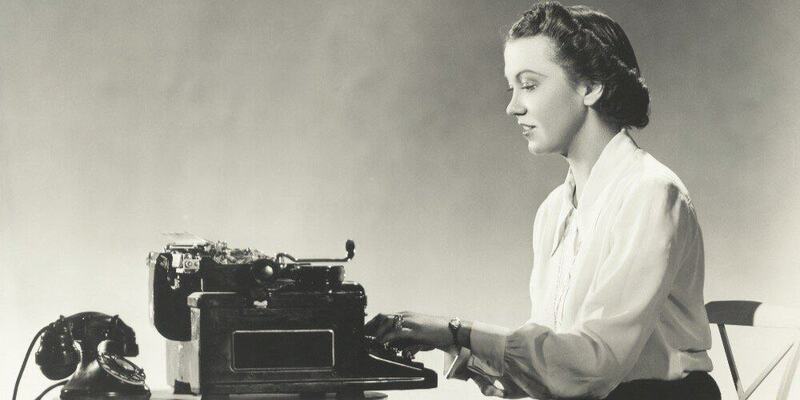 You can adopt the most typical writing style to meet the audience expectations, or, alternatively, create highly competitive texts that are strikingly different from the average industry writings. In every business and, actually, in every activity, consistency is the key to success. It might be challenging to try creating all the mentioned types of written content at once and keep a decent quality of writing, especially if this type of promotion is relatively new to you. Instead, concentrate on the are that you know better or like the most, and channel all your efforts there. Some affiliates are worried that the readers will guess “the truth” about their activity. In fact, it’s a good thing to openly mention that you are an affiliate: your honesty and openness will help you win the trust of your potential customers and gain their loyalty. Also, remember that you are not obliged to only write sugary positive reviews on the products you’re promoting: if something about them seems inconvenient or not entirely well-developed to you as a user, write about it freely (mind the language, though!) Constructive criticism is good for both the buyers who want to be forewarned before the purchase, and the actual product owners who need a real-life feedback to improve their offers. How to promote affiliate links through written materials: what products and programs can be promoted with these tools? As you have probably guessed it by now, this type of promotion mostly fits the programs that are dedicated to virtual products, or the things that can’t be visually showcased, but, at the same time, require a detailed explanation. 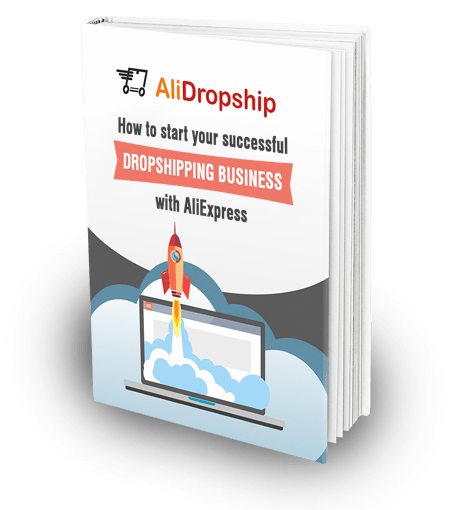 Here, AliDropship affiliate program is a good example: it is aimed on the products (additional pieces of drop shipping software, custom-made drop shipping stores and webstore development services) that can’t be physically touched or seen. 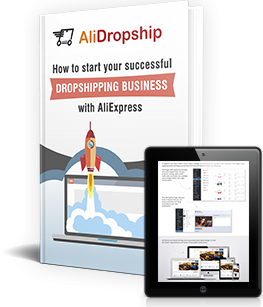 Still, as you understand, the buyers of these products need some relevant feedback and knowledge (what is drop shipping, what to expect when you’re offering a ready-made store, when will the first sales happen, etc. ), so there are lots and lots of topics to write about! Still, almost anything can be advertised through writing, even sleep masks and plant-patterned room décor; it’s only up to you to decide how to promote affiliate links with the power of texts and which channels to use for their distribution! Extraordinary: An eCommerce Affiliate Success Story From Nigeria!